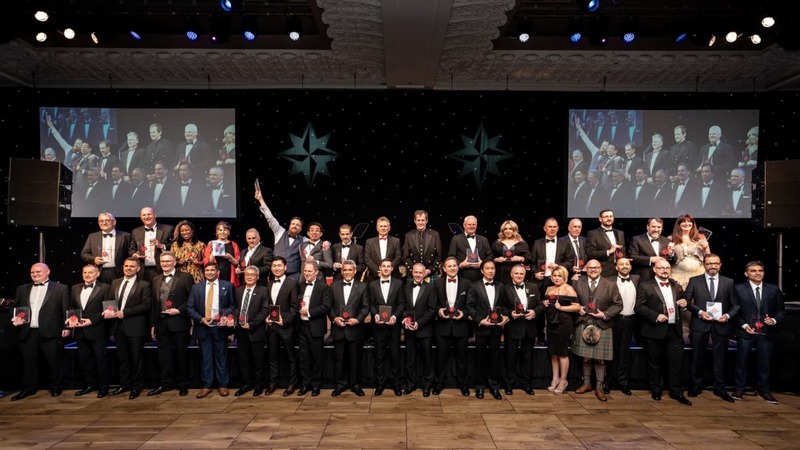 On 5 April, British Safety Council announced the winners of the 2019 International Safety Awards, which recognise exceptional commitment to workplace health, safety and wellbeing. Hundreds of health, safety and wellbeing experts gathered at the prestigious Grosvenor House Hotel. Each was eager to find out if they would take home the ultimate category awards. 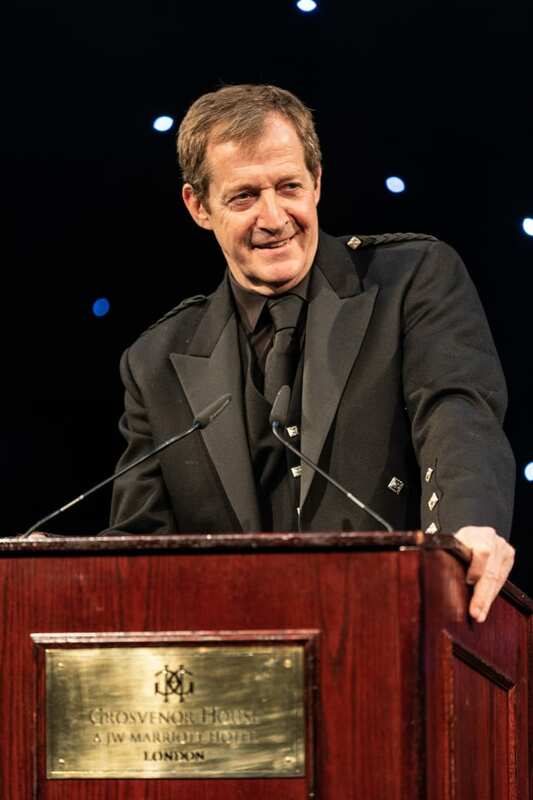 The 2019 winners were presented awards by celebrity wellbeing campaigner and journalist, Alastair Campbell. Now in their seventh year, the Health and Safety Champion and Young Health and Safety Champion Awards recognise exceptional individual performance. These are people who, although not health and safety professionals, have played a significant role in keeping their work colleagues safe and healthy. For the Health and Safety Champion of the Year Award, organisations nominate employees aged 25 or over. The Young Health and Safety Champion of the Year Award is given to a worker aged 16-24. This year, the Health and Safety Champion award went to Dave Renshaw, Workshop and Warehouse Supervisor, Allied Infrastructure Management ltd, UK. The winner of the Young Health and Safety Champion award was Himanshu Yadav, Engineer, Subros Ltd, India. The recipient of the 2019 Chief Adjudicator’s Award, which recognises an outstanding approach to risk management and employee engagement, was Sharkey SE, UK. The award also acknowledged Sharkey SE’s impressive leadership philosophy and demonstration of 'safety first' principles. Last year, the British Safety Council introduced two new award categories which reflect the changing nature of workplace health and safety. The winner of the Wellbeing Initiative Award was A. Schulman Inc Limited, UK, while the winner of the Innovation in Occupational Health and Safety Award category was L&T Construction, India. Also for the second time, British Safety Council granted the Outstanding Bravery Award. Its recipient was Fazal Ahmad, HSE supervisor, at PakArab Fertilizers Ltd, Pakistan. He was identified in the adjudication process as deserving a special recognition for his selfless act of bravery in the face of great danger. "the Health and Safety Champion and Young Health and Safety Champion Awards recognise exceptional individual performance"
Congratulating all the winners of the 2019 International Safety Awards, Mike Robinson, Chief Executive of British Safety Council, said: “We are here tonight to celebrate the achievements of 507 winning organisations and our joint efforts to improve health and safety standards around the world. “The British Safety Council is continuously striving to increase its impact. Last month, working closely with King’s College London, we launched Canairy. This unique app provides outdoor workers with information to help them reduce their exposure to air pollution and employers with intelligence to protect the health of their workers. Together with the app, the British Safety Council launched a UK-wide Time to Breathe campaign with a publicity event staged in Oxford Circus, central London, on 12 March. This event has demonstrated our campaigning zeal, reminiscent of the times of our founder James Tye. We are now calling on London-based employers to trial Canairy and help us build an accurate picture of the exposure faced by outdoor workers. “Last year saw a significant investment in our new range of mental health training and digital learning products. This year, mental health training will account for almost one quarter of all the training we deliver. We have also introduced both virtual and augmented reality into almost all of our courses delivered from our office in Hammersmith. Lawrence Waterman, Chairman of British Safety Council, concluded: “At the time when our country, communities and families are divided by political events and hostile attitudes of groups and individuals with entrenched views, it is important to focus on what can draw us together. The principal role of health and safety is ensuring the welfare of people, all people, while the aim of environmental management is to protect our planet. “We’re now hearing less about a race to the bottom and reducing health and safety standards after Brexit. But we need to stay on our guard since there are politicians and executives who think worker protection is worth sacrificing for trade deals. That’s why we need to stay focused and keep improving our workplaces to make them healthy, safe and productive. That’s why we also need to keep campaigning.